Summer is just around the corner. And it only means a single thing- most of the members of your family are free to enjoy a month or two of vacation. In order to spend the vacation days right, make sure that you will plan for a perfect getaway as early as today. If you happen to live in Tampa or nearby areas, you’re such a lucky one. You don’t have to travel or go far from Tampa because you can do exciting activities right in the area. Here, we’ve come up with the four summer activities that you and your family should try in Tampa. For sure, you will enjoy your stay in Tampa this whole summer. In the past few years, Tampa is turning into a favorite tourist destination because of its beautiful scenery, with a mix of amenities. Activity # 1: Watch your favorite performance at the Tampa Theater. Tampa Theater is one of the most sought after places worth visiting in the Tampa area. Some of the shows that you can watch in the Tampa Theater are the Man who Knew Infinity, Fourth Friday, Love & Friendship, Bloodsport, The Damned: Don’t you Wish That we were Dead, Fargo, the Fifth Element, the African Queen, Robert Shaw- Man of Many Voices, 2016 BeerFest: Hoppy Gilmore, Raiders of the Lost Ark, and many more. You will never need to watch a film twice. Activity # 2: Play with manatees at the Tampa Electric Manatee Viewing Center. If playing with the manatees is included in your bucket list, you should definitely visit the Tampa Electric Manatee Viewing Center. Manatees love to play around canals, coastal rivers, and estuaries. This is the main reason why Tampa Bay is a favorite location for Manatees. The administrator of the Tampa Electric Manatee Viewing Center ensures that the manatees are well taken care of. Activity # 3: Know a little bit about history at the Tampa Bay History Center. The Tampa Bay History Center is the home for various activities not just for kids but also for adults. They host camps, Saturday kids club, and My Doll and Me workshops. Aside from that, they also have Sangria and Stories, Florida Conversations, Olli Courses, and Book Groups events for adults. Activity # 4: Enjoy the scorching heat of the sun in the Adventure Island. Adventure Island is a favorite spot for summer vacation. The Adventure Island is the home of gigantic slides that you and your kids will definitely love. So, if you are fond of water adventures, make sure that you will visit the Adventure Island. Your entire family will definitely love the adrenaline of trying out the slides. 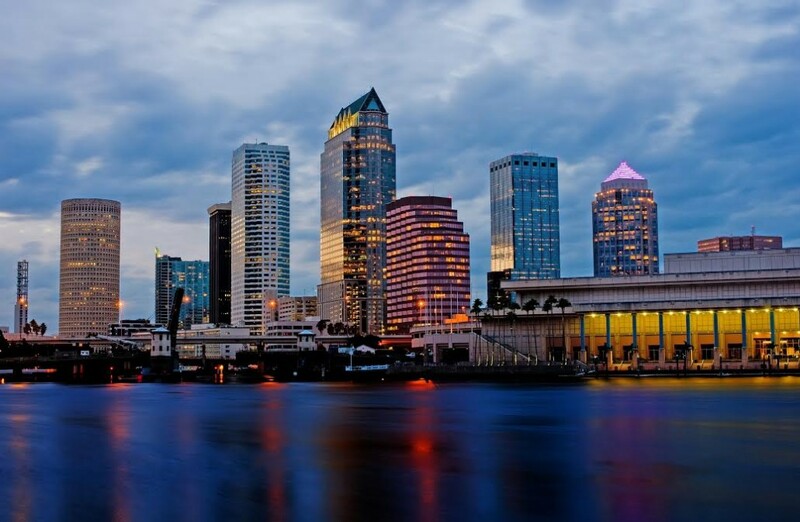 Without a single doubt, the Tampa Bay area is a pleasant place to visit and stay in. What makes Tampa even better is the fact that the real estate properties available in the area are affordable and suitable for families. In addition to that, Tampa Florida has a complete set of amenities, from malls or supermarkets to schools and hospitals.